Pure Platinum slots has five reels and 40 paylines, giving players the potential to win 10,000 coins on just one spin. 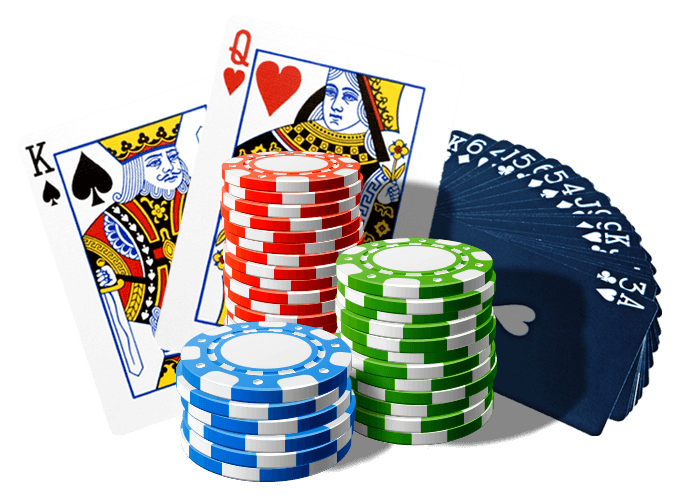 The symbols that are featured in this online casino game include watches, playing cards, platinum bars and rings. The platinum record scatter symbol activates a payout when it appears twice on the reels and triggers a free spins game when it shows up at least three times on the reels. The wild symbol, the Pure Platinum logo, stands in for other symbols to produce payouts. Five wild symbols in a row, when appearing on an active payline, award a player the 10,000-coin jackpot. The Pure Platinum bonus features include the gamble game and the free spins game, both of which multiply winnings. In addition to providing interactive casino games such as Pure Platinum, the Lucky Nugget website offers daily, weekly and monthly promotional specials. Players who make their first deposit are eligible to receive either a 100% or a 150% match on the wager. Unlike a No Deposit Bonus, this free money can be applied to game play, which provides opportunities for earning free spins, free game credits and loyalty points. The loyalty point system is designed so that players can exchange 200 points for a free casino credit. Lucky Nugget Online Casino Canada makes it easy for gamblers to play Pure Platinum, other slots games and games such as roulette, blackjack and poker. 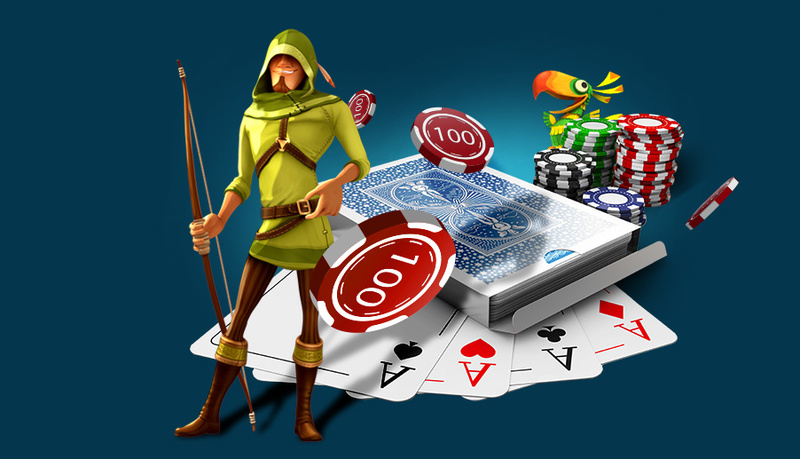 In order to gain access to more than 350 casino games, a person needs to download the required software from LuckyNuggetCasino.com and register for a user's account. Those who prefer to play casino games on the Lucky Nugget website using Flash software are still able to access more than 150 games. In addition to Pure Platinum slots, LuckyNuggetCasino.com has a variety of classic, video, fruit, MegaSpin and Progressive slot games available for players at all times of the day and night. Should you seek something a little greener, then Adventure Palace online slots, a game which takes you deep into the jungles of India, might just be the slots adventure for you!